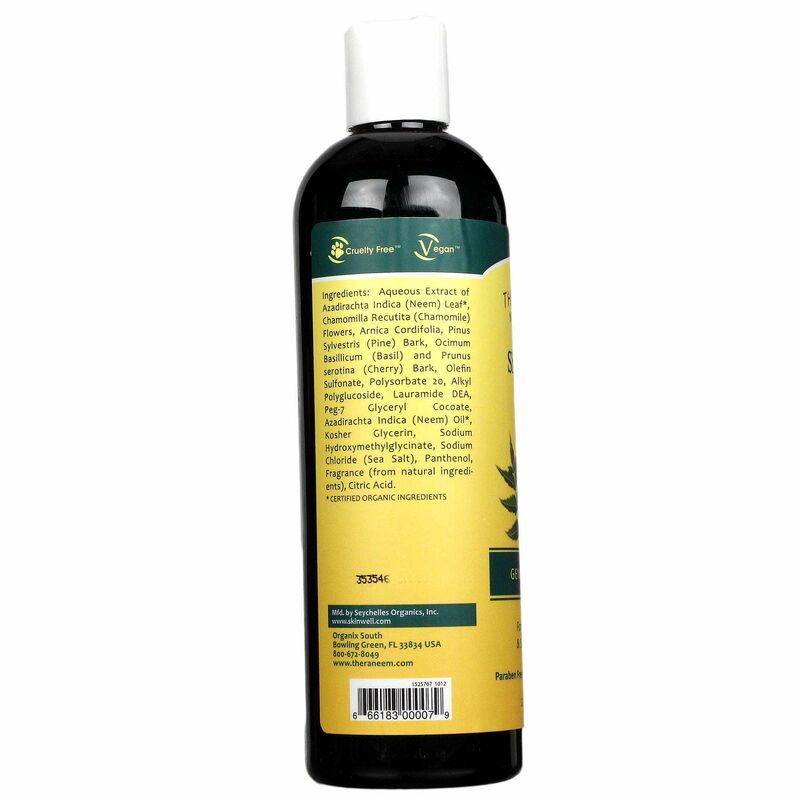 Perfect for sensitive scalps that are easily irritated, Gentle Shampoo by Organix South is designed for sensitive scalps that are usually irritated by most shampoos. Gentle Shampoo is made from a neem-based formula that includes chamomile, pine bark, basil leaves and cherry bark. 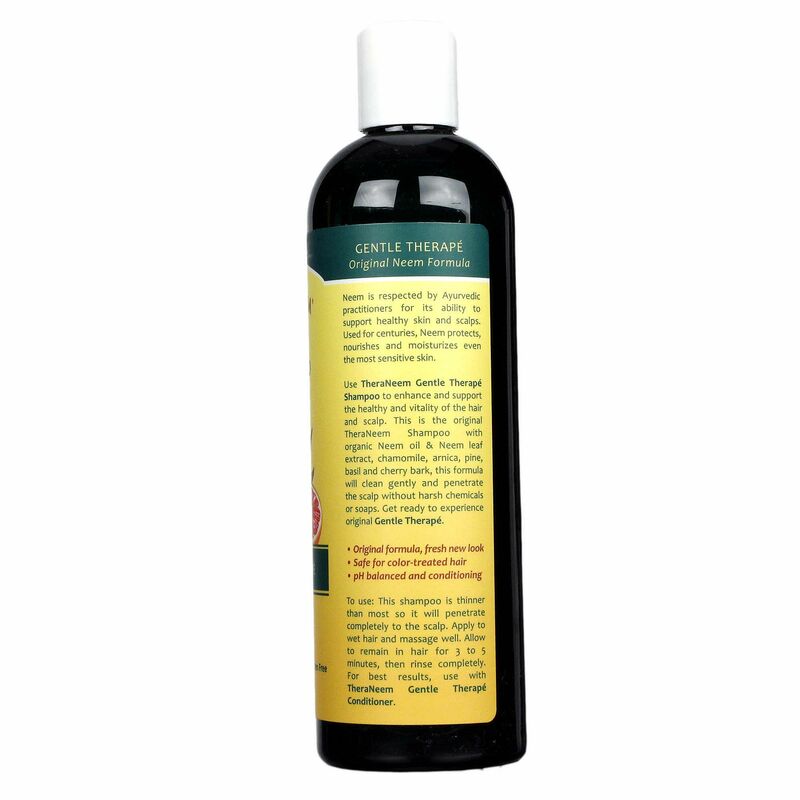 It's completely paraben, sulfate and gluten free, making it gentle enough to use on dyed or color-treated hair but strong enough to work well with all hair types. 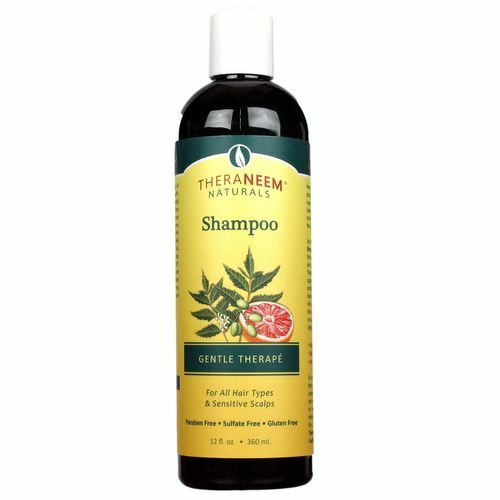 Gentle Shampoo is scented with natural citrus extracts that leave the hair smelling fresh without drying out or burning the scalp. Order your bottle of Organix South's Gentle Shampoo from eVitamins today and save! Ingredients: Aqueous Extract of Azadirachta Indica (Neem) Leaf, Chamomilla Recutita (Chamomile) Flowers, Arnica Cordifolia, Pinus Sylvestris (Pine) Bark, Ocimum Basillicum (Basil) and Prunus serotina (Cherry) Bark, Olefin Sulfonate, Polysorbate 20, Alkyl Polyglucoside, Lauramide DEA, Peg-7 Glyceryl Cocoate, Azadirachta Indica (Neem) Oil, Kosher Glycerin, Sodium Hydroxymethylglycinate, Sodium Chloride (Sea Salt), Panthenol, Fragrance (from natural ingredients), Citric Acid. The customer reviews posted below are based on individual consumer experiences and may NOT necessarily represent what expected results will be from using or taking Organix South Gentle Shampoo Citrus - 12 oz. These results may not be typical and you should not necessarily expect to receive the same results. Actual results may vary.